Alpro is an international FMCG brand that produces plant-based foods. It was recently acquired by Danone. 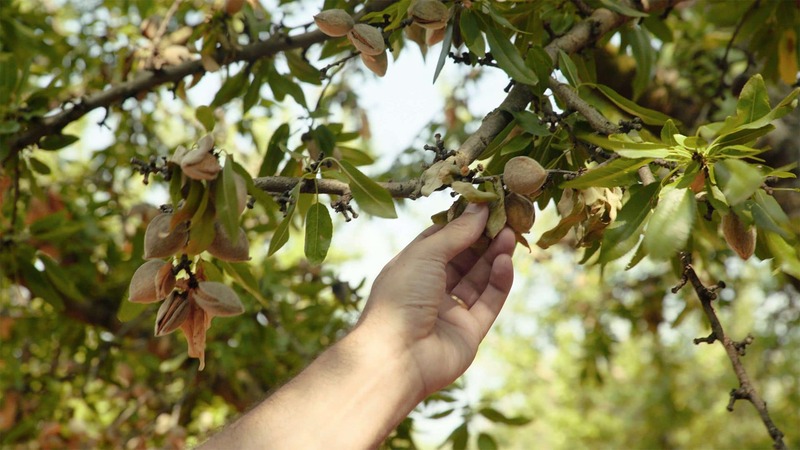 We traveled to Spain in order to illustrate how Alpro measures the impact and sustainability of almond cultivation.